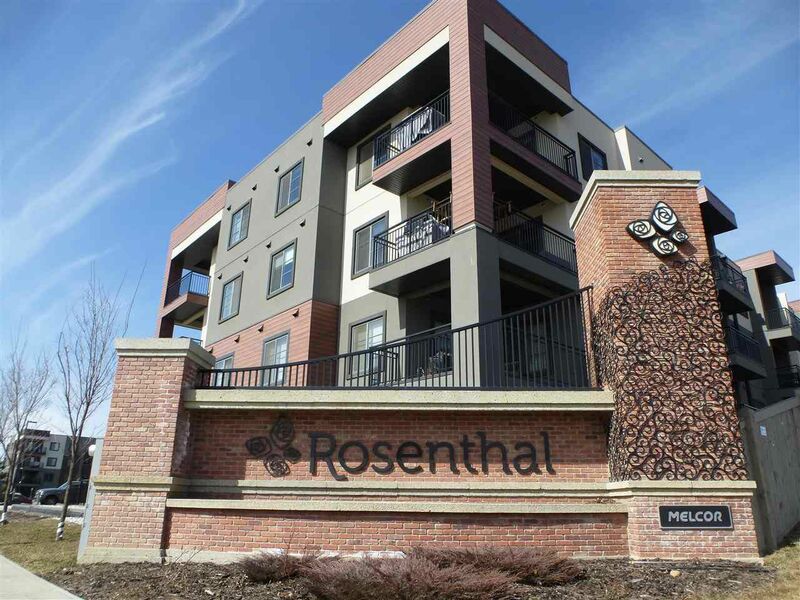 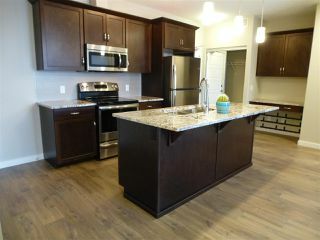 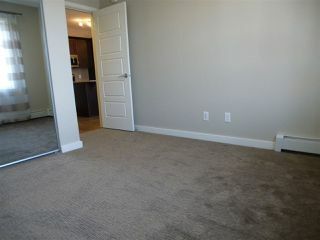 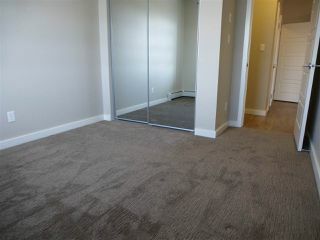 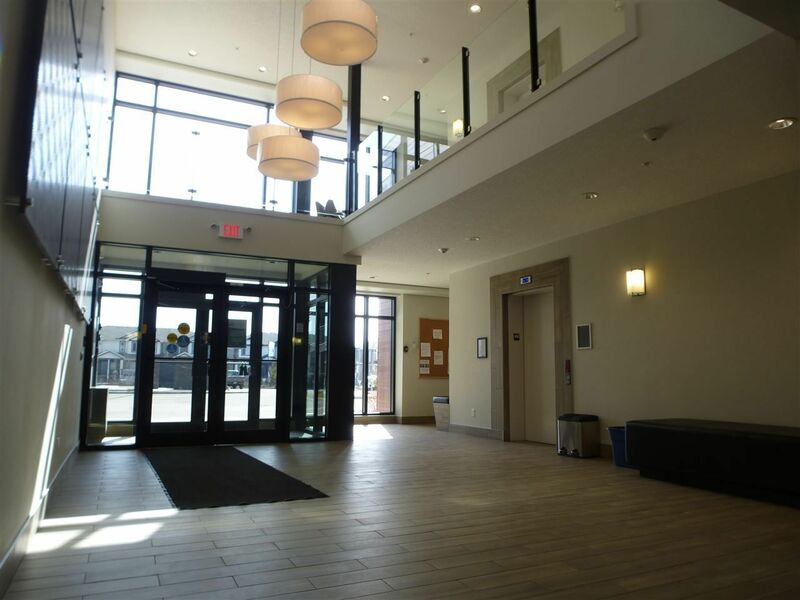 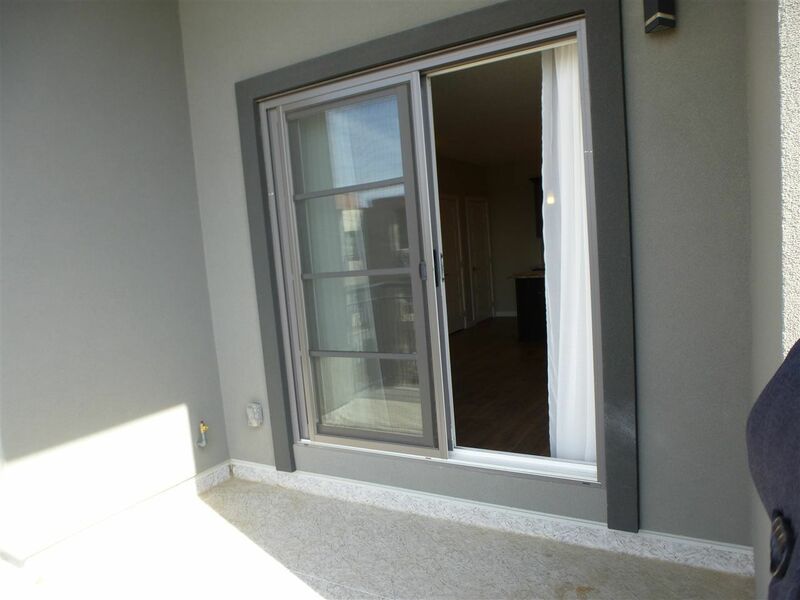 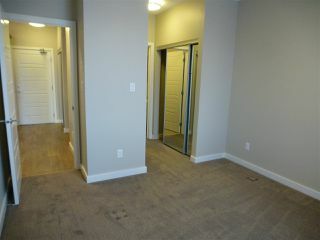 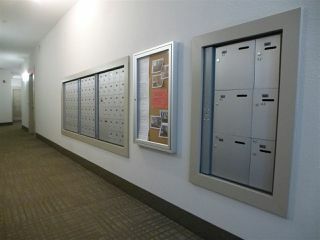 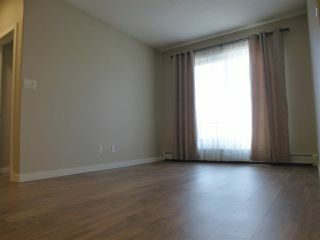 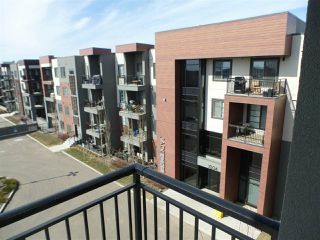 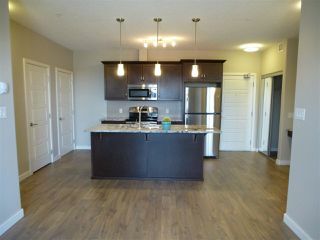 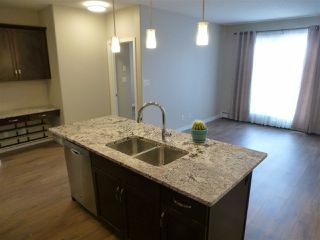 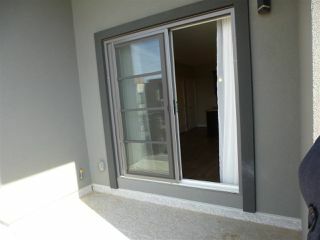 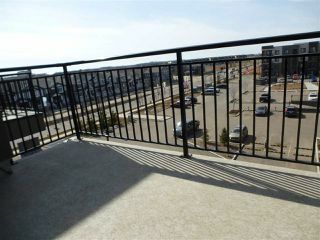 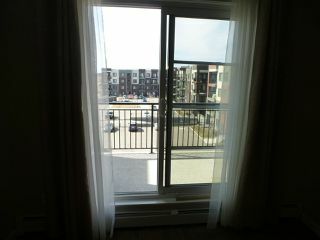 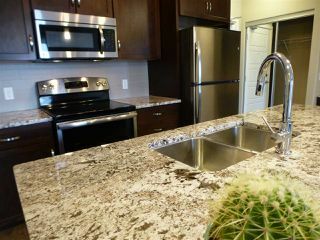 This Beautiful 2 BEDROOM, 2 BATHROOM, TOP FLOOR condo has a spectacular west view from the bedrooms and private balcony. A well laid out floor plan has the bedrooms & baths on opposite sides and a wonderful entertaining space in between. Rich Chocolate Maple kitchen features GRANITE COUNTERTOPS an OVERSIZED ISLAND w/EATING BAR, Stainless Steel Appliances & ample counter/cupboard space. 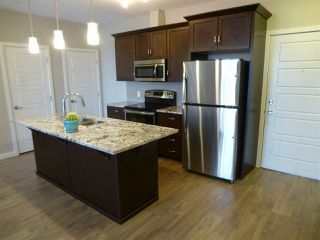 Upgraded Engineered WIDE-PLANK flooring in the kitchen & living areas. 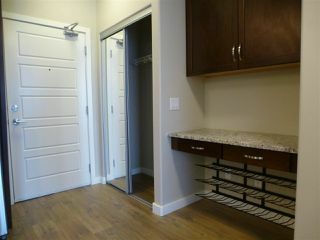 The spacious master bdrm features a double sided WALK-THRU closet w/organizers & mirrored doors to the 3PC ENSUITE. 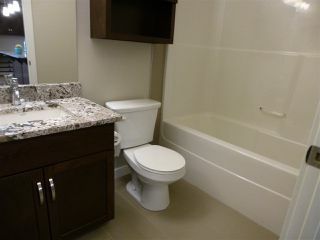 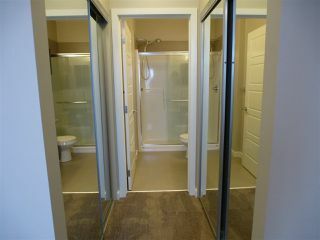 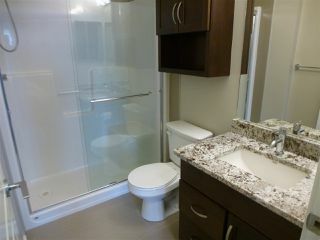 The spacious SECOND BDRM is adjacent to a 4PC BATH. 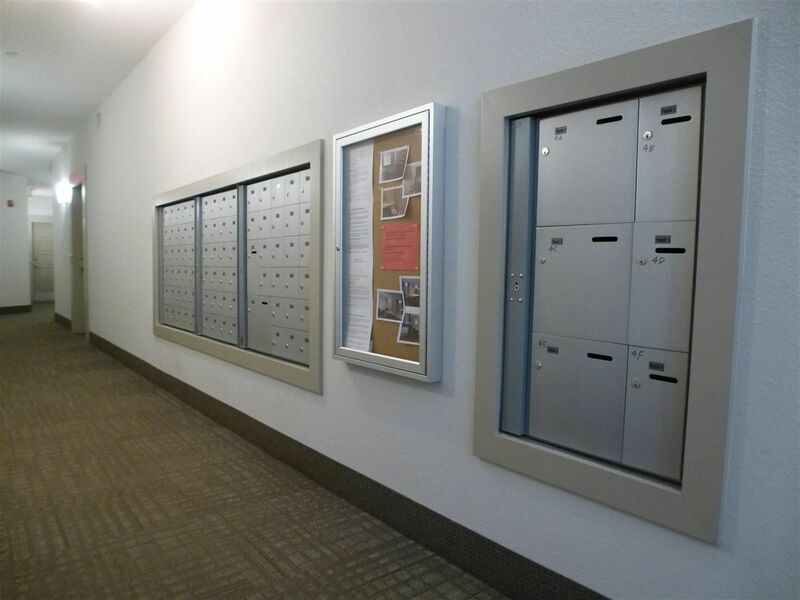 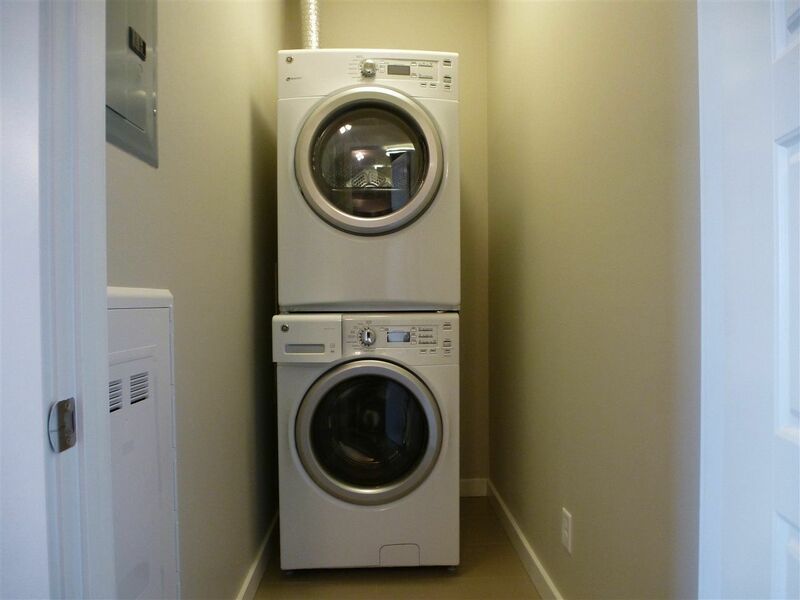 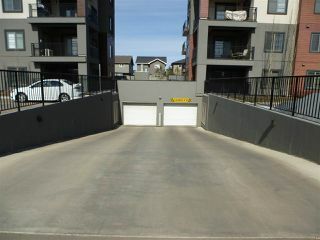 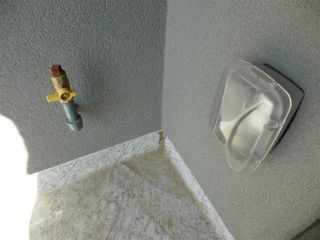 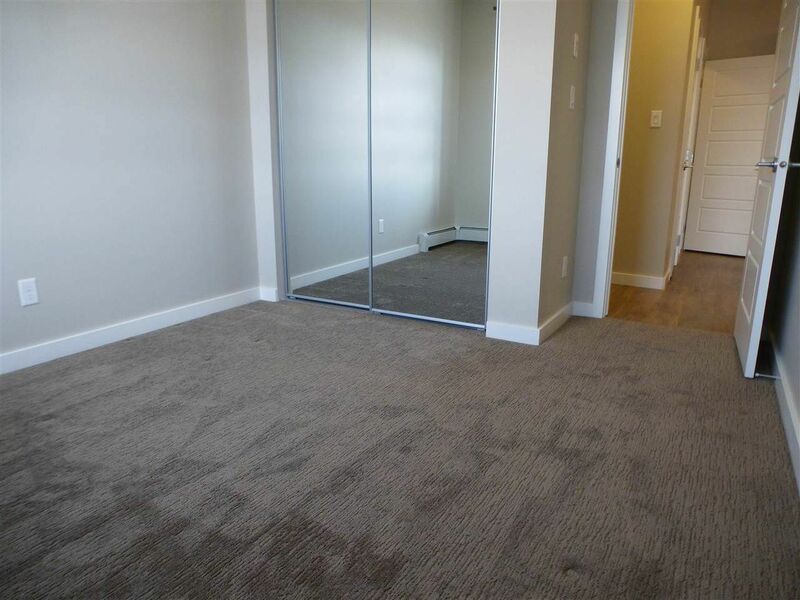 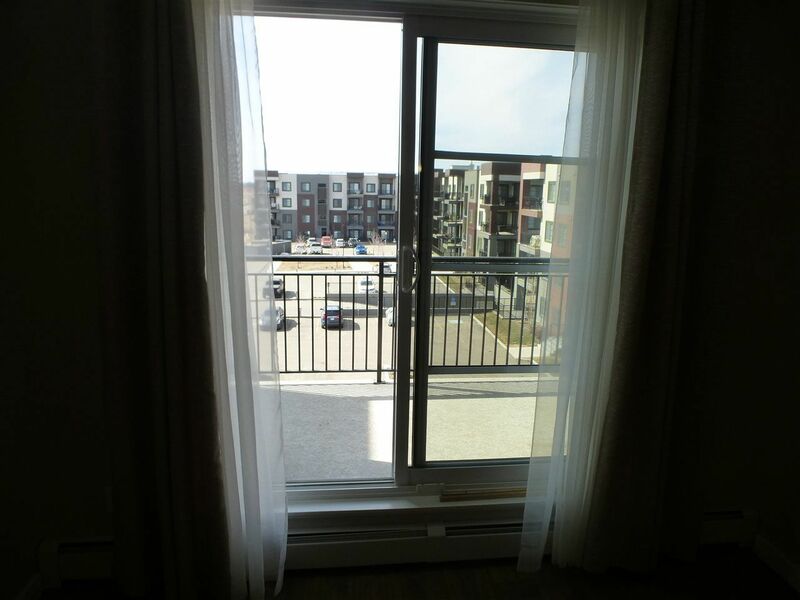 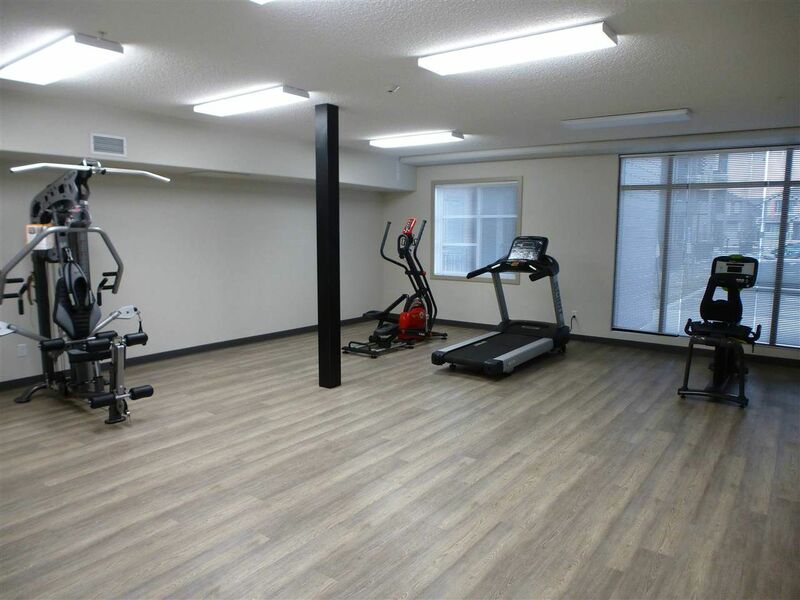 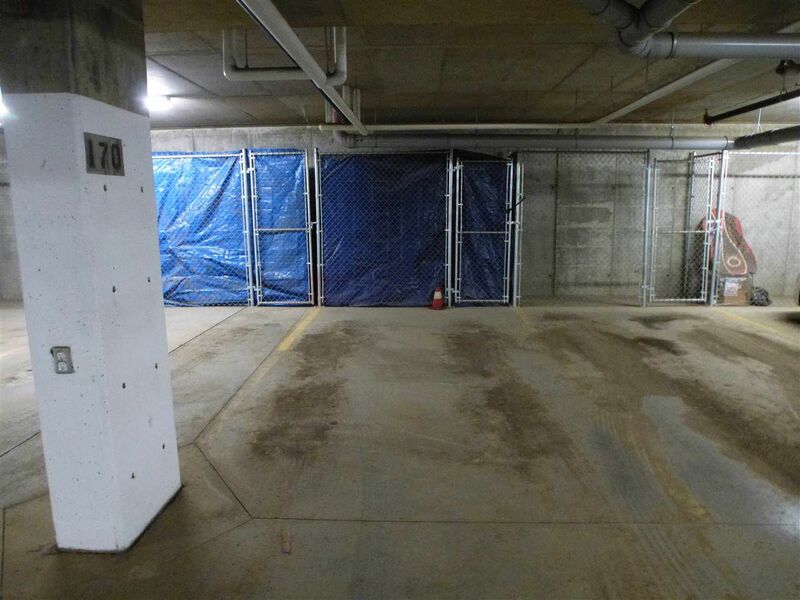 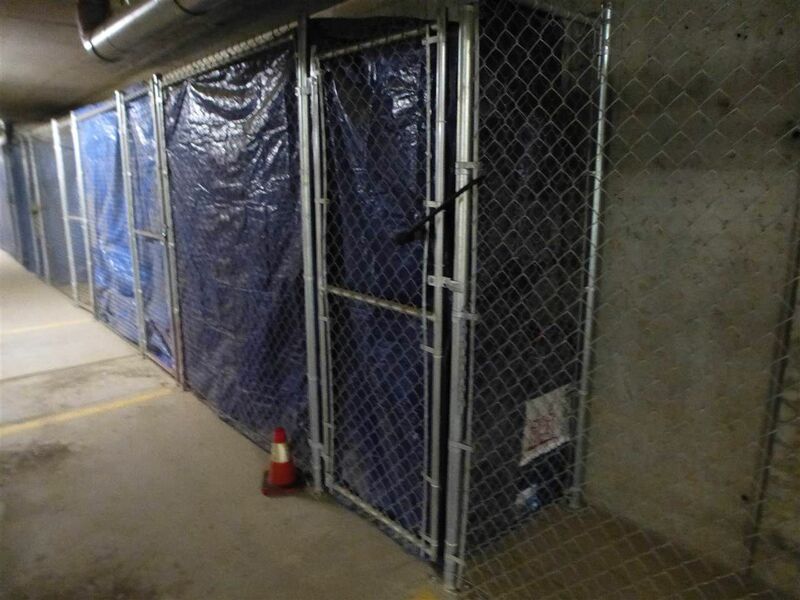 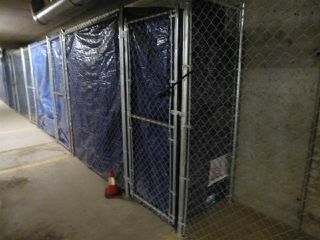 IN-SUITE LAUNDRY, an OVERSIZED BALCONY w/natural gas BBQ outlet, Titled UNDERGROUND PARKING STALL W/STORAGE CAGE. 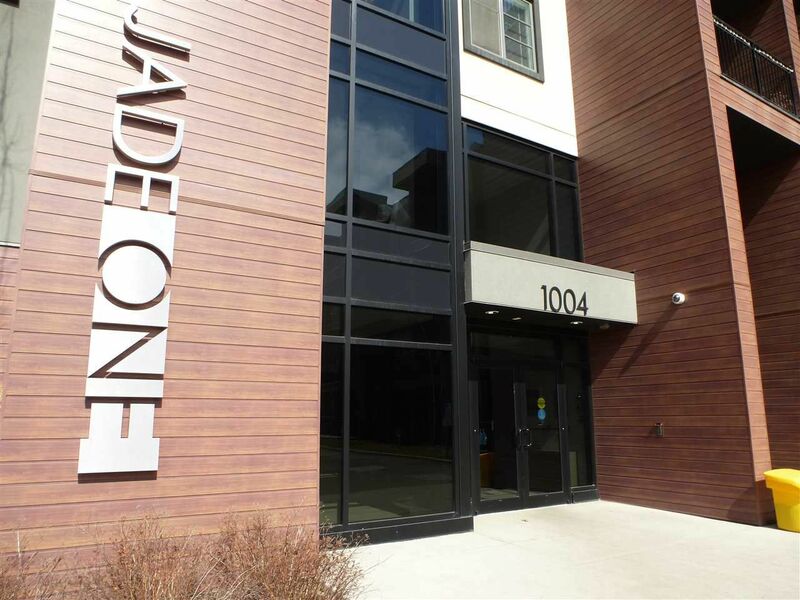 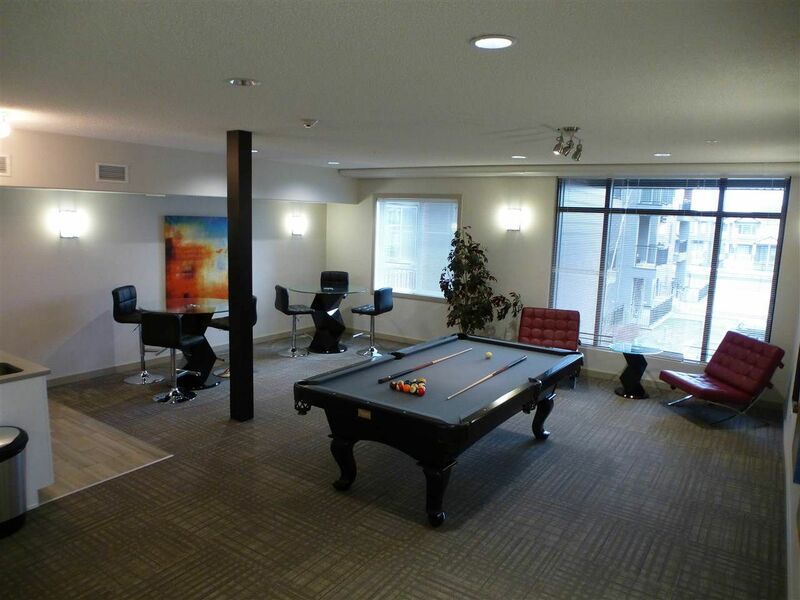 Jade Condos offer a SOCIAL ROOM w/POOL TABLE & WET BAR, FITNESS ROOM & GUEST SUITE at $50/day for family/friends. 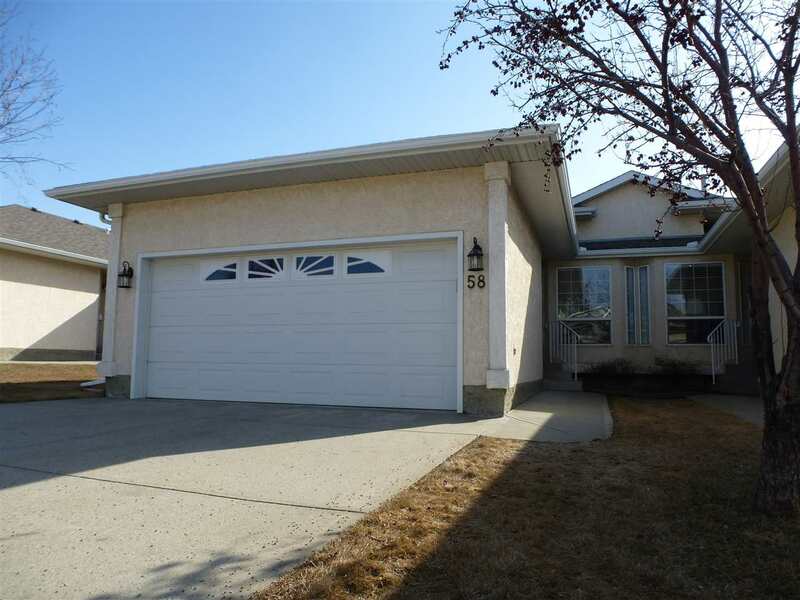 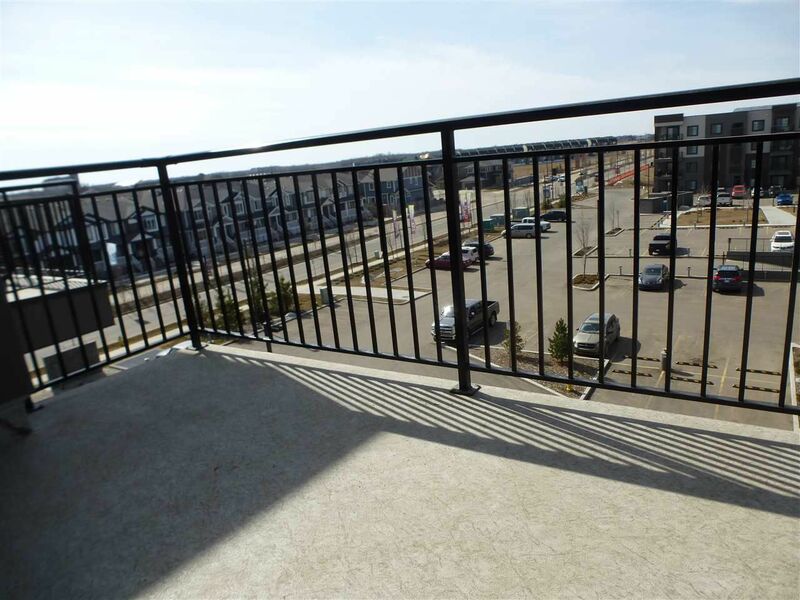 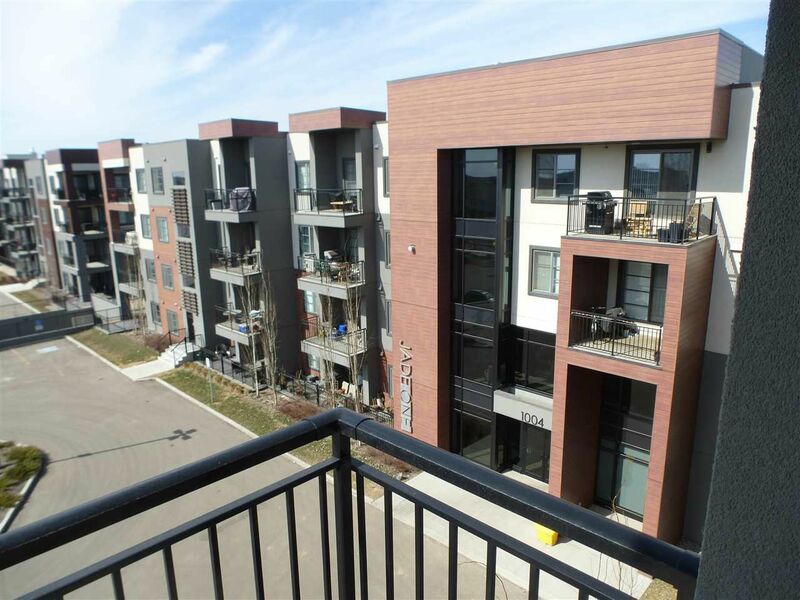 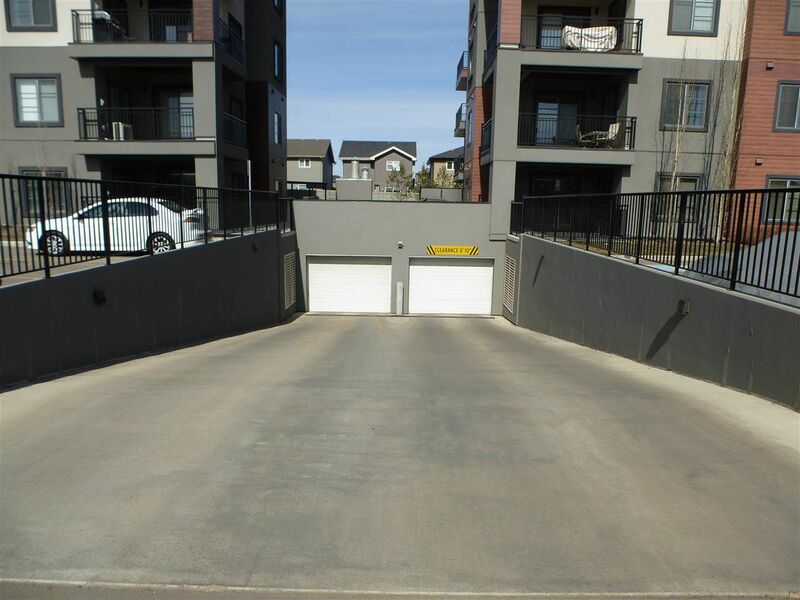 Next door to parks, walking & bike trails around multiple lakes, close proximity to Anthony Henday, Whitemud, Costco, River Cree, shopping & many restaurants.